The quality of DC power supplies varies, as some applications aren’t sensitive to ripple and some are. Also, as a power supply ages, its capacitors slowly lose their ability to filter ripple out, resulting in noisy power. You can measure a power supply’s ripple with an oscilloscope. The oscilloscope’s AC coupling will reject the supply’s DC and reveal any ripple component. Oscilloscopes are sensitive enough to detect ripple from most power supplies. Turn the power supply and oscilloscope on. Set the oscilloscope’s input coupling to AC. Set its triggering to line mode, and choose a sweep rate of about a tenth of a second. Set the vertical sensitivity to 100 millivolts per division, and adjust the horizontal line to zero. Set the multimeter to read DC volts and use it to measure the power supply’s output. If the power supply has variable voltage, set it to a nominal value. 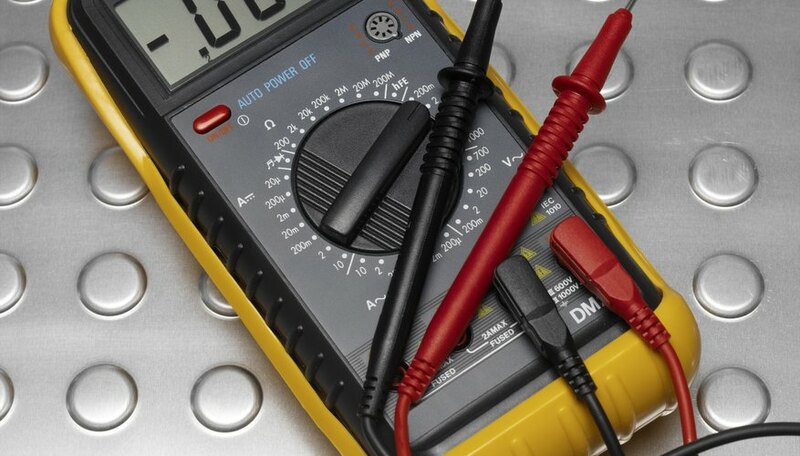 Write down the value you measure with the multimeter. Disconnect the multimeter from the power supply. Connect the oscilloscope probe’s ground wire to the ground on the power supply. If the probe has a sensitivity switch, set it to X 1. Connect the probe to a positive power supply output. Watch for a ripple waveform on the oscilloscope. If you see one, adjust the sensitivity so its peaks reach a few vertical divisions on the screen. Count the divisions marked by the peak-to-peak amplitude of the ripple, then multiply by the vertical sensitivity setting to arrive at the ripple’s actual amplitude. Divide the ripple’s amplitude by the DC measurement you made in step 2, then multiply by 100 to get the percentage ripple. Precision power supplies will have very small amounts of ripple. If you use this method, make sure you have other sources of radio frequency and line noise turned off or eliminated. Otherwise, the tiny ripple from a good power supply will be lost in noise picked up from stray sources. Ripple may depend on the power supply’s load. Place a 100-ohm, five-watt resistor across the power supply’s ground and positive outputs, if the supply is ten volts or less. Measure the ripple again. The load will exaggerate the ripple. Papiewski, John. "How to Measure the Percent of Ripple on a DC Power Supply." 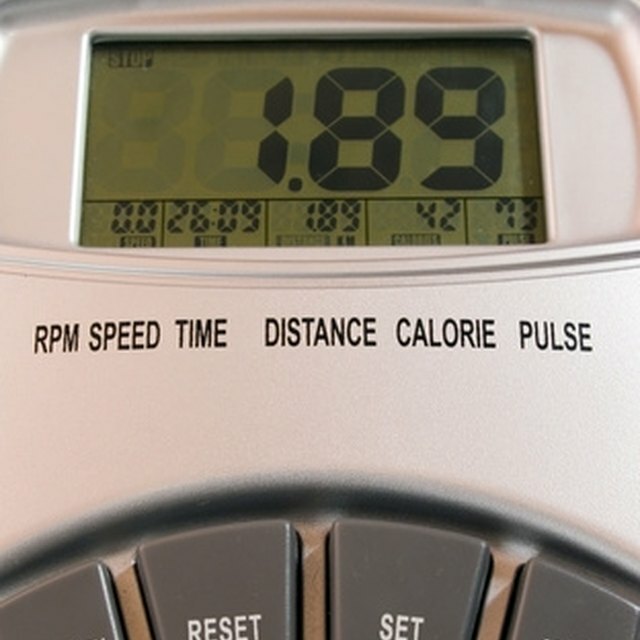 Sciencing, https://sciencing.com/measure-ripple-dc-power-supply-5942277.html. 24 April 2017.